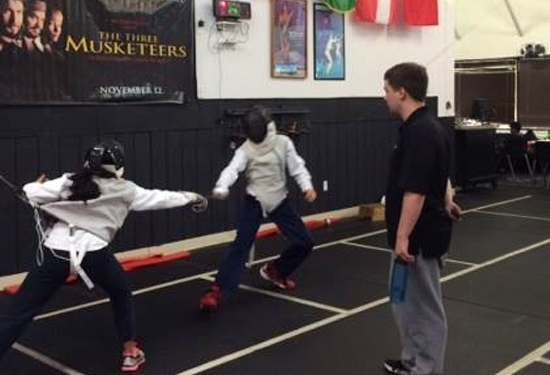 Our Advanced Camp students will have successfully completed the Intro to Fencing camp and/or be an experienced fencer from outside sources. 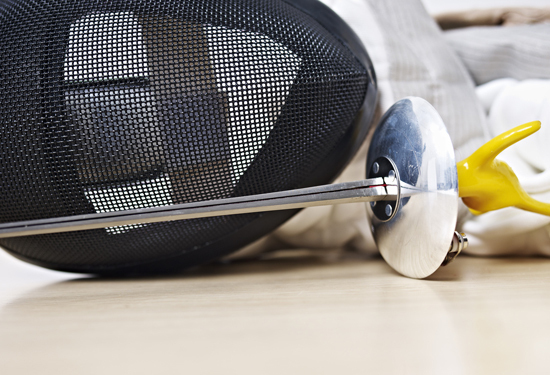 All of our camp coaches and assistants have many years of fencing under their belts, and are CPR and First Aid certified. We occasionally have guest coaches come and share some of their knowledge and experiences from International fencers to former Olympians, we are full of surprises. 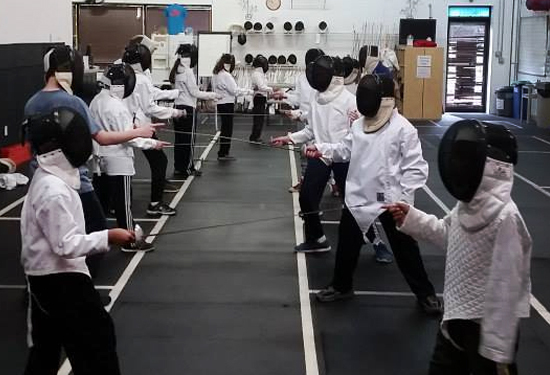 Our campers are introduced to fencing with a review of the safety rules for our club and sport, the 3 weapons, basic footwork, and blade work. By the end of the first day the campers will have received a brief history of fencing, been introduced to the safety rules, proper gear fitting, and a practice weapon will be in hand. 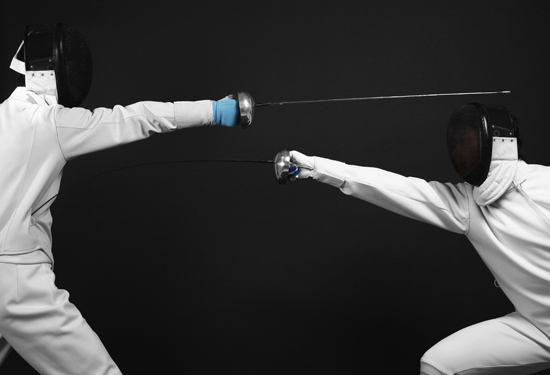 There are plenty of breaks to review material introduced, as well as game playing to help foster those new friendships, and a love for the sport of fencing. As camp comes to a close our campers will have a mini tournament for family and friends to observe!